The goal is to provide the young athletes with an opportunity to have fun playing tennis, to develop basic skills and to learn "it's how you play the game that counts." David Nakayama was born in Oakland and reared in Berkeley. His late father, a local tennis standout, taught him the game on the Grove St. and Willard MS public courts. As time progressed, David practiced on the UC Berkeley Tennis Courts, using the balls and rackets that people threw away. He attended local public school and competed for Berkeley High School. David completed his education at Saint Mary’s College of California. It was there, David was able to train with the legendary Coach William “Bill” Collins. David was befriended and mentored by International Tennis Hall of Fame'er, Vic Braden. Vic, with his humor and years of experience in junior tennis, helped David to become the coach he is today. He has completed training programs offered by the United States Tennis Association (USTA), the United States Professional Tennis Association (USPTA), the Positive Coaching Alliance, and the Arizona Tennis Association. His expertise in training junior players using the USTA 10 and Under Tennis curriculum, working closely with the USTA Community Junior Tennis Programs. 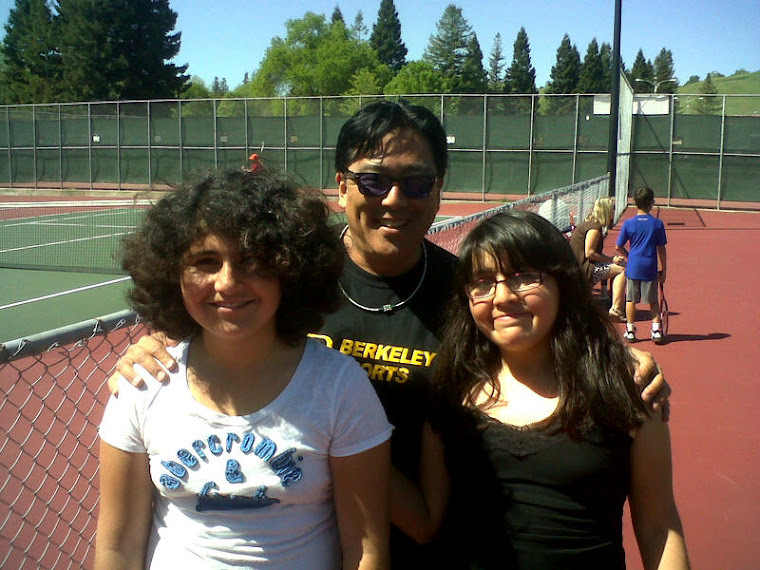 David started his coaching career with the junior tennis program at the San Francisco Tennis Club. Later, as a senior administrator at the Bentley School in Lafayette, CA, David served as the Head Coach of the Women’s Tennis Team and Summer Tennis Program Director. 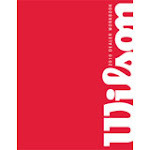 He is member of the Wilson Tennis Advisory Team. Currently, David is the Site Director for Youth League Tennis (YLT) at Danville, CA and Director of Tennis at the Marinwood Community Center. In his teaching, David emphasizes achieving excellence in all areas of life, helping youth athletes learn life lessons though sports. Immensely gifted, skillful, and accommodating Tennis Professional with more than ten years experience conducting classes of junior tennis instruction, coaching youth tennis teams, and providing competitive player development. Professional Tennis Registry: The Largest Global Organization of Tennis Teachers and Coaches. David Nakayama and Papa D Films. Picture Window theme. Powered by Blogger.